Over half of households have pets, and pet owners are quickly becoming valuable influencers for brand partnerships. Pet food, animal insurance, and dog supplies are the obvious brands teaming up with pet bloggers. More recently, however, other brands are thinking outside the box. They’re partnering with pet bloggers to incorporate their product or service into their content, as well as lifestyle bloggers who have an affinity for writing about their animals. Think about how many different brands found success partnering with mom bloggers in the past few years. The next wave of logical and diverse brand partnerships lies with pet bloggers . Brands ranging from fashion to cleaning supplies to travel have refined the art of blogger outreach with moms and are now taking it to another level—a very furry and cute level, if you ask me. Partnering with bloggers who have pets and can showcase their furry friend interacting with your brand produces some adorable and shareable content for your brand across all social media channels. Think about the popular commercials from recent Super Bowls, particularly 2015’s Budweiser commercial. This commercial was talked about because of the dog. Seemingly, beer has nothing to do with dogs, but Budweiser made it work because they made it cute. Consumers are becoming a little tired of the detached nature of digital marketing. They’re gravitating toward marketing strategies that make them feel actual feelings and provide ways that they can incorporate brands into their own lives. Thus, with more people than not being pet owners, creative partnerships with pet bloggers are becoming very popular very quickly. Because partnering with dog bloggers is new for a lot of us, I chatted with Rachael King, Head of Communications at DogVacay, a site that helps pet owners find pet sitters. She gave me some fantastic tips to share when it comes to working with pet bloggers. 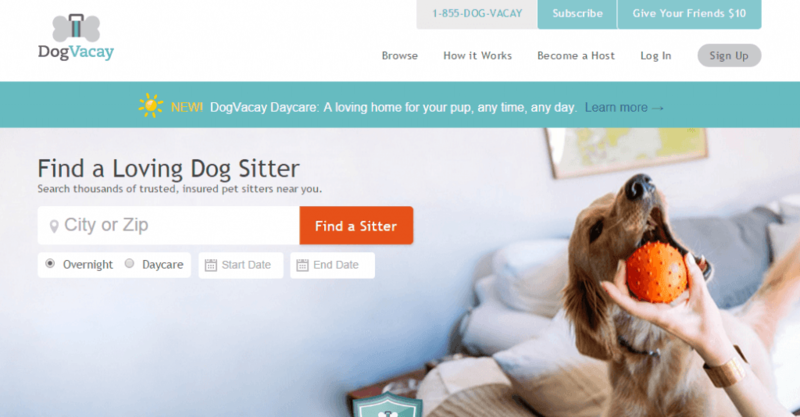 In order to get coverage for their brand, DogVacay reaches out to bloggers who have pets—usually lifestyle bloggers who write about their pets—and offers them pet sitting in exchange for a blog post about their site and services. I commonly saw brands make one big mistake with mom blogger outreach: Brands saw that this vertical of influencer had a large audience and partnered with mom bloggers because they thought they should—and everyone else was doing it. I quickly perused a few animal blogger posts and found that Bounty had sponsored a few posts. They did a great job of incorporating their brand authentically with the bloggers’ content by positioning their paper towels as the best way to clean up after an animal. This post from Pawsitively Pets is a great example. 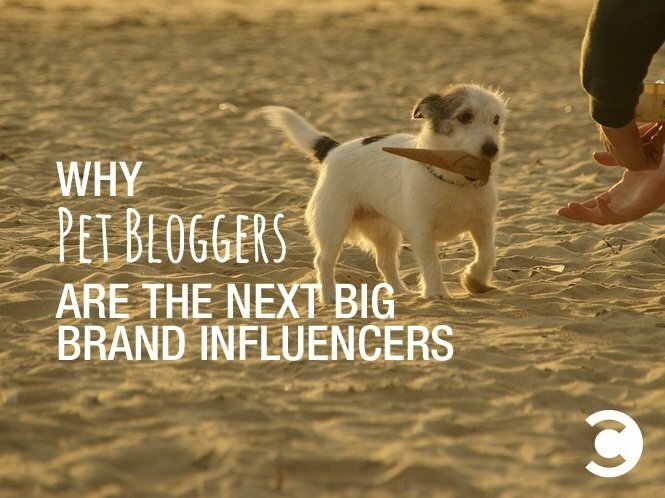 Will Pet Bloggers Fit Your Brand? Before crafting a list of pet bloggers and emailing them, ask yourself a few questions to make sure this niche is relevant. First, how can you invite the blogger to showcase your product or service on their blog in a way that makes sense with their existing content and your brand? In addition, what’s a pain point that coincides with your brand? For example, if I were marketing a travel company, finding dog sitting for a pet is a pain point vacationers experience, so I would create a pet sitting resource for consumers planning a vacation. If I were marketing a beauty brand, I would team up with pet bloggers to showcase how animal-friendly my company is because we don’t test on animals. If I was trying to showcase a cleaning product, I would send it to pet owners since pets make houses messy. Think about a way you can help the bloggers and their animal-loving network visualize your brand in their lives.